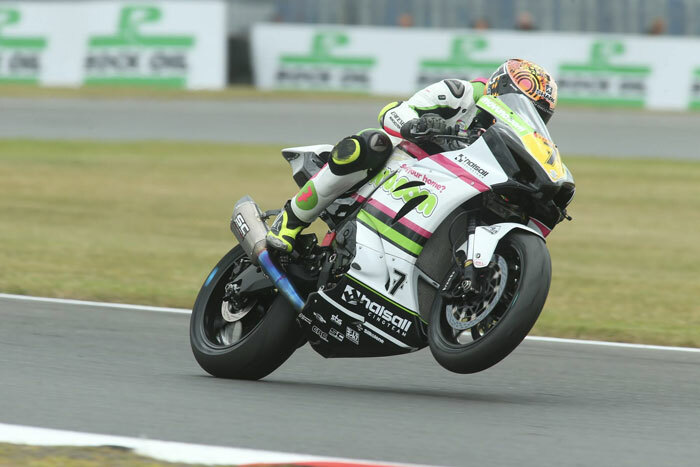 Tom Ward scored his best result to date in the Pirelli National Superstock1000 Championship as he flew the flag for the Movuno.com Halsall Racing Suzuki team at Snetterton. 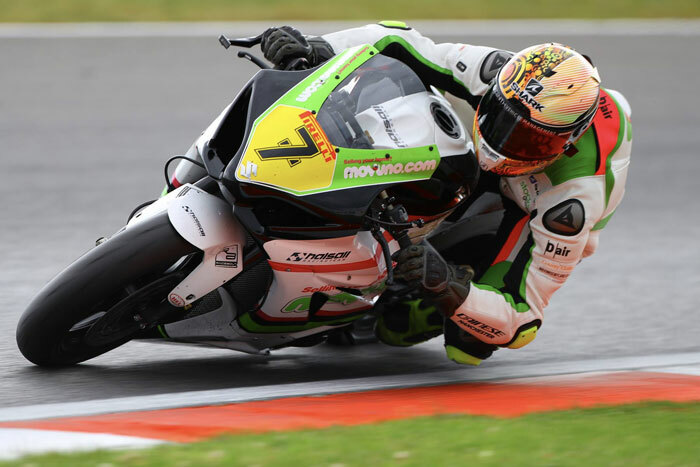 The Kent rider scored his first championship points since moving up to the hard-fought series this year, as he brought his Suzuki GSX-R1000 home in 14th place. After his best qualifying session of the season so far, Ward started the 14-lap race from 18th on the grid, and was keen to make up as many places as he could when the lights changed to green. Getting a clean start, he managed to keep his position despite having to avoid a couple of crashes from other riders on the opening lap, and crossed the line to start lap two in 14th spot. The rest of the race was spent battling with several other riders for position, and eventually he settled himself into a comfortable 12th position, and looked set to hold to it the line until he unfortunately ran out of fuel on the penultimate lap. He battled on to nurse his machine home, dropping just one place to cross the line in 13th. “Yeah it was good, I really enjoyed the race and although I am a bit disappointed to lose a few spots there at the end, I am happy to have brought the bike home in the points,” he said. Team owner, Bolton-based entrepreneur Martin Halsall, was pleased to see his young rider take such large strides forward. “It’s been a great weekend for Tom, it’s clear that he’s now feeling much happier with the bigger bike and I’m delighted that he’s made such big steps this weekend,” he said. “I’ve always known Tom was a talented young rider, and we knew he just needed a bit of time to get used to the 1000cc machine, and now he has the improvements are clear to see. “I’m looking forward to seeing how he progresses now as the season rolls on. We’ve had an interesting weekend for a variety of reasons, but now as a team we are all looking ahead to the future and the changes we have coming.